Jonathan Strike — Colchis Capital Management, L.P.
Jonathan is a Managing Director of Investments and serves as the President of Colchis Cascade Management, a new initiative at Colchis focused on identifying and participating in blockchain developments. 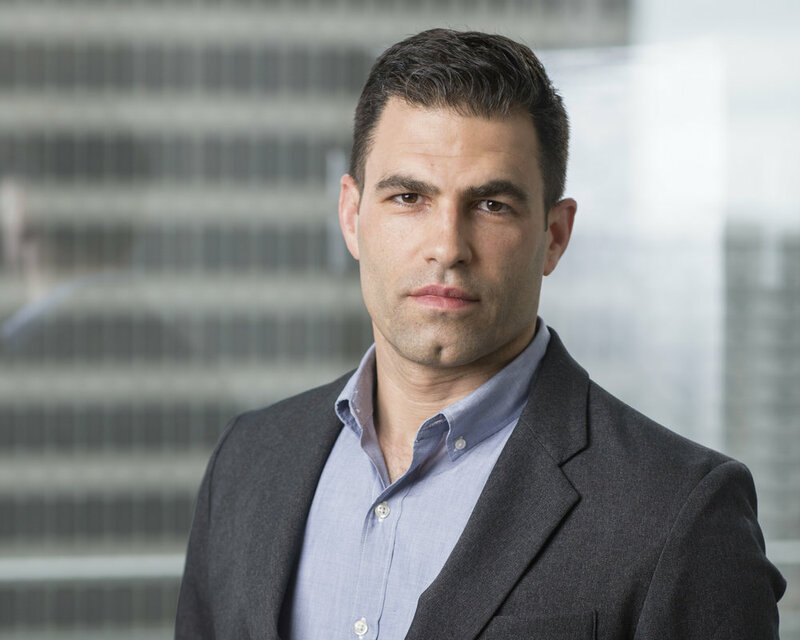 Jonathan sources and evaluates new credit and equity investments and platform partnerships and also serves on boards and acts as an advisor to selected Colchis venture portfolio companies. Prior to joining Colchis, Jonathan served as the President of the mortgage division at SoFi, a leading marketplace lender, four years as a Principal at Presidio Union, an alternative asset management firm and four years as co-founder of LoanInsights, a financial technology and services company focused on both consumer analytics and RMBS restructuring. Prior experience also includes three years in senior management roles at Private Equity backed portfolio companies and two years at Banc of America Securities. Jonathan is an Inventor on five issued financial technology patents related to consumer credit.